Here’s our Vale loan round-up. The keeper had an off day with Worcester News reporting he made two costly mistakes in Worcester City’s 3-0 FA Cup defeat to Brackley. 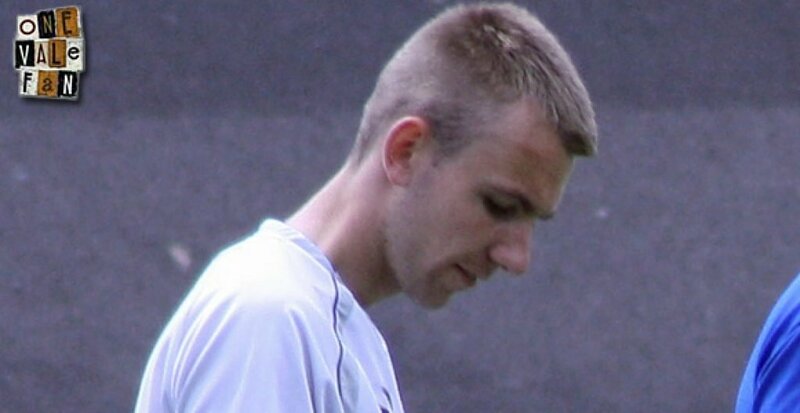 The striker failed a fitness test so he failed to play in Kidsgrove’s thumping 4-1 away win over Loughborough Dynamo. 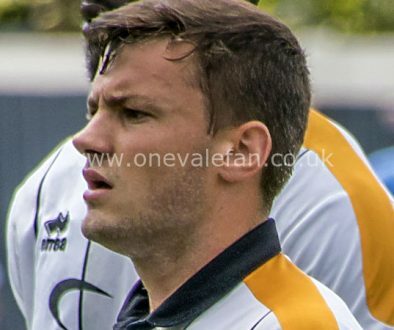 However, former Vale winger Chris Birchall set up two goals in a Grove side also featuring Vale oldboys Anthony Malbon (who scored), Ross Davidson (who scored) and Lewis Bergin. The promising defender helped Leek Town to secure their first cleansheet of the season as they drew 0-0 with Belper. 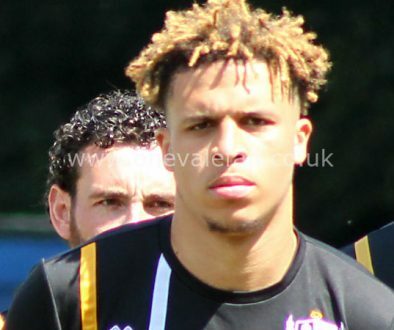 The midfielder played for 90 minutes as Witton Albion defeated Basford 2-1. The striker was an unused substitute during Northampton Town’s 2-3 defeat to Bristol Rovers. The keeper was once more on the bench as Gateshead drew 0-0 with Torquay. The midfielder played the 90 minutes as Chester thrashed Dover Athletic 5-0.